The Desktop USB Dock allowing you to relocate a USB from the computer to a more practical location such as your desktop. 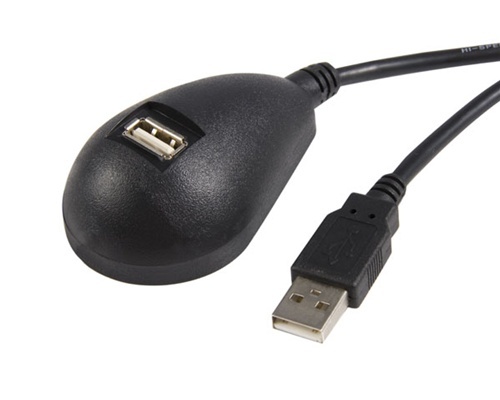 The 5 FT cable give you the ability to place the USB port where it's most convenient. A perfect solution for accessing USB thumb drives, digital cameras, MP3 players, or other external USB storage devices.